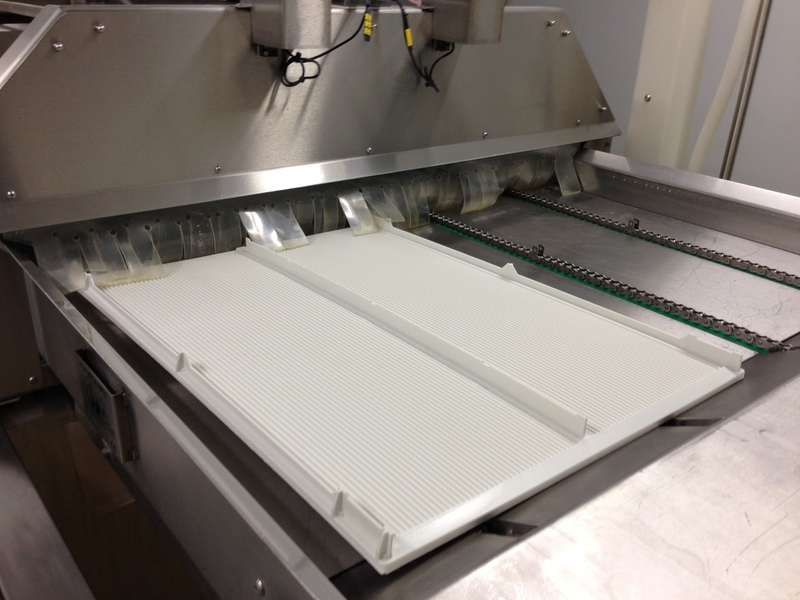 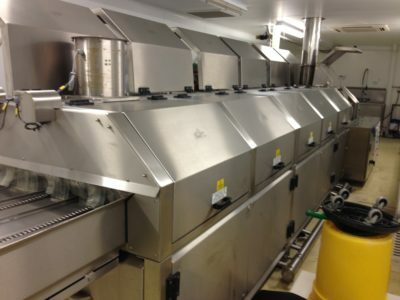 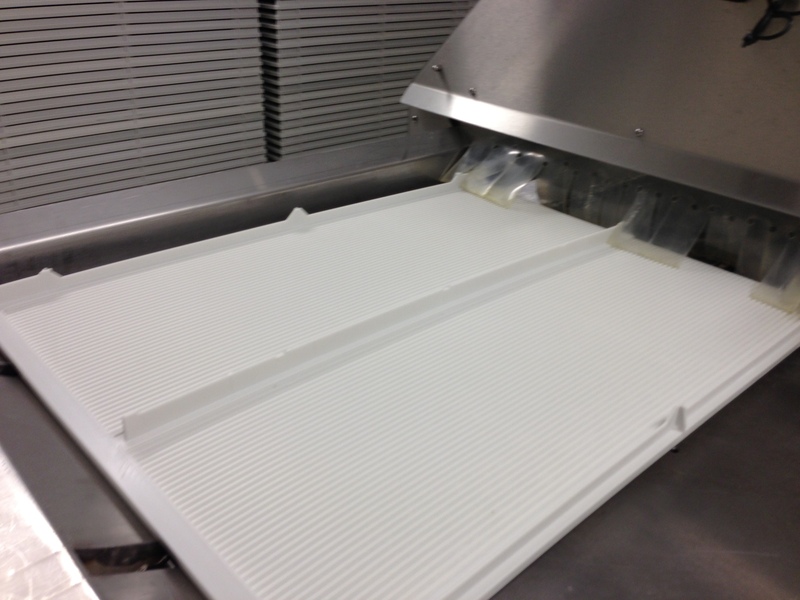 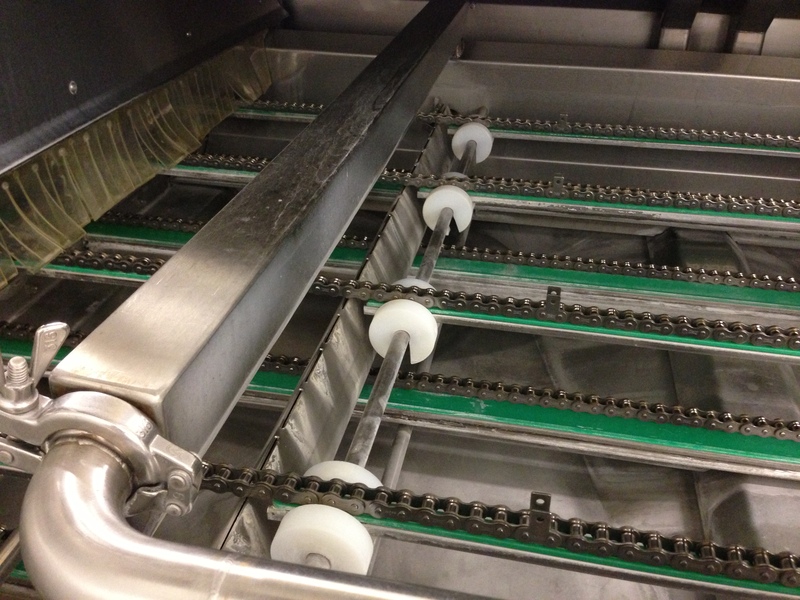 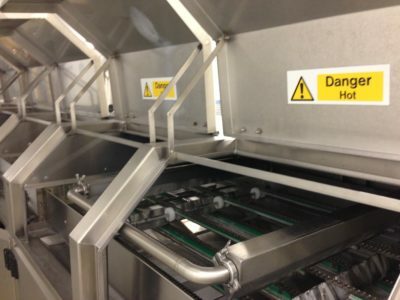 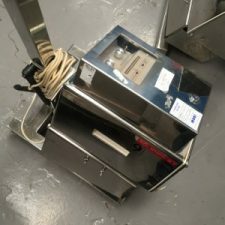 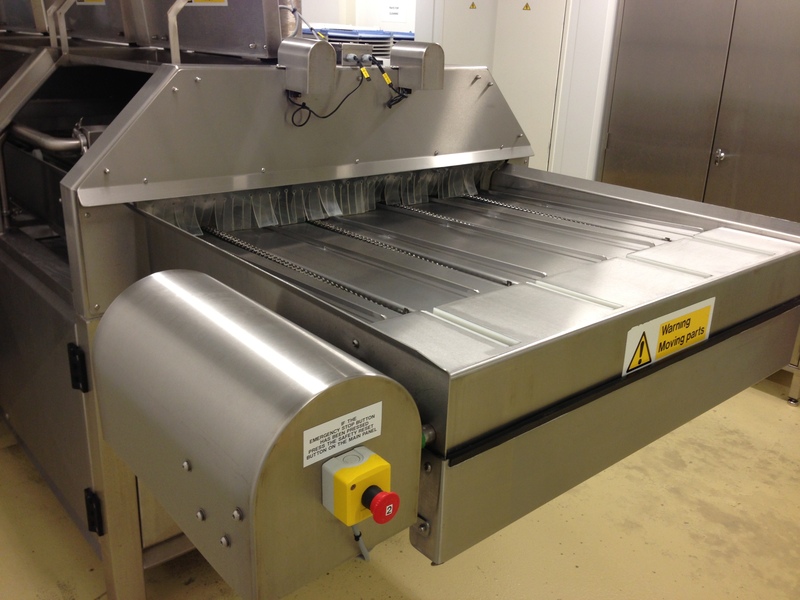 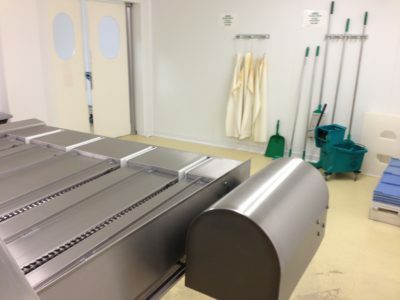 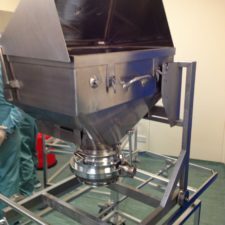 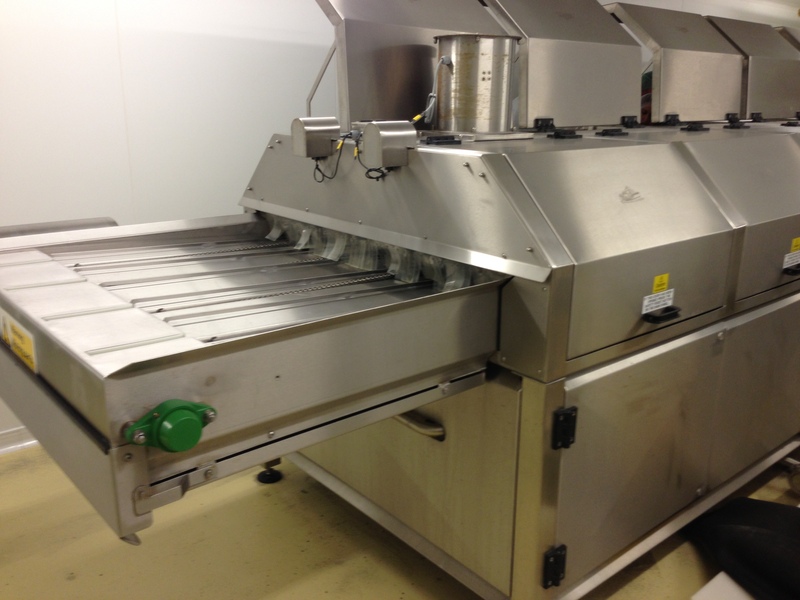 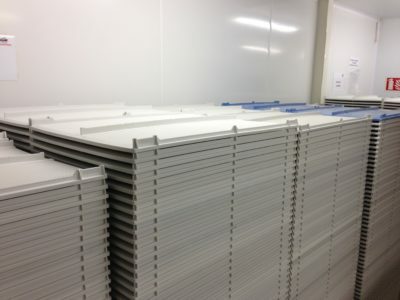 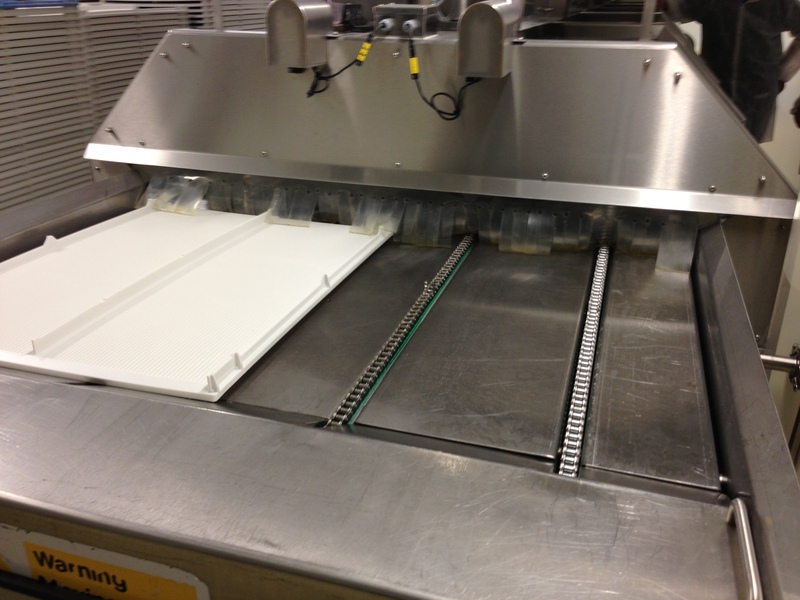 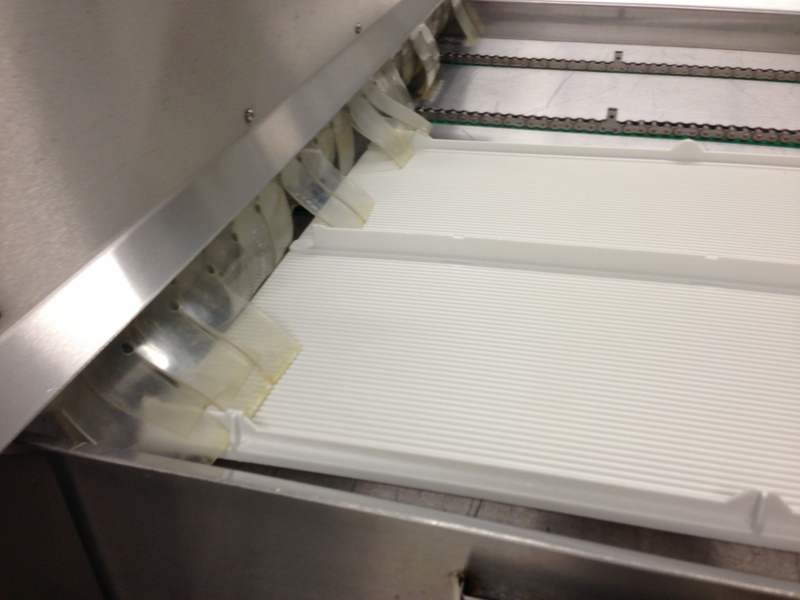 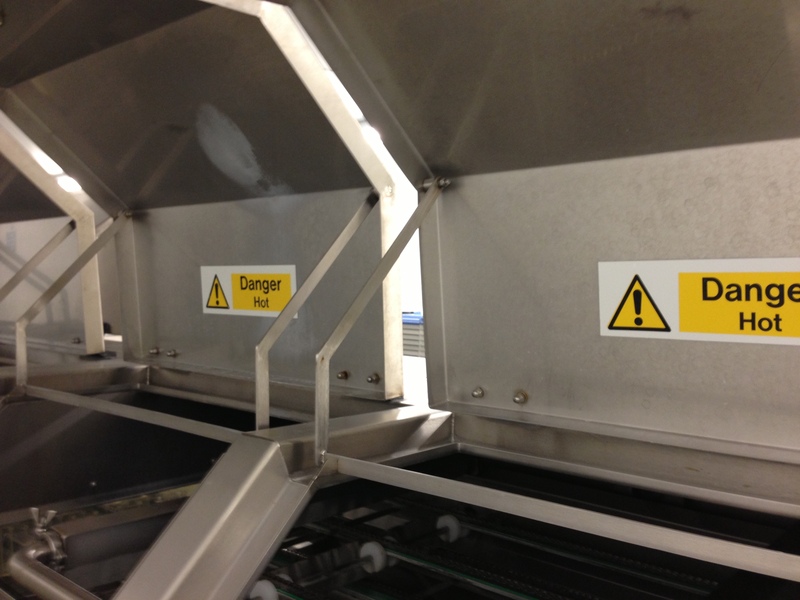 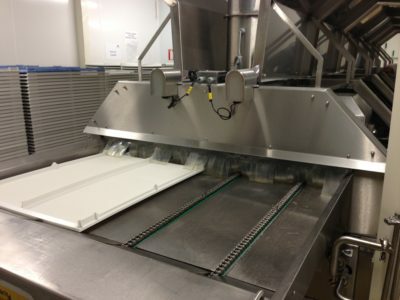 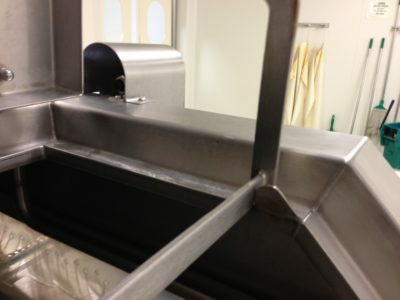 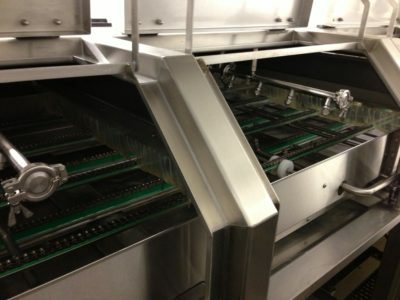 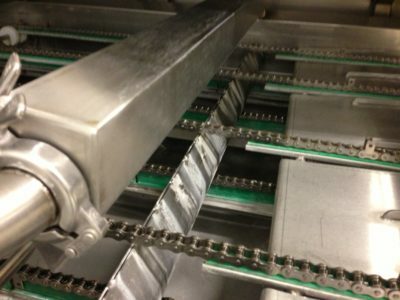 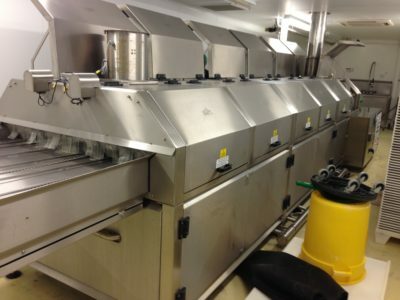 Designed and manufactured for a large food company in the UK. 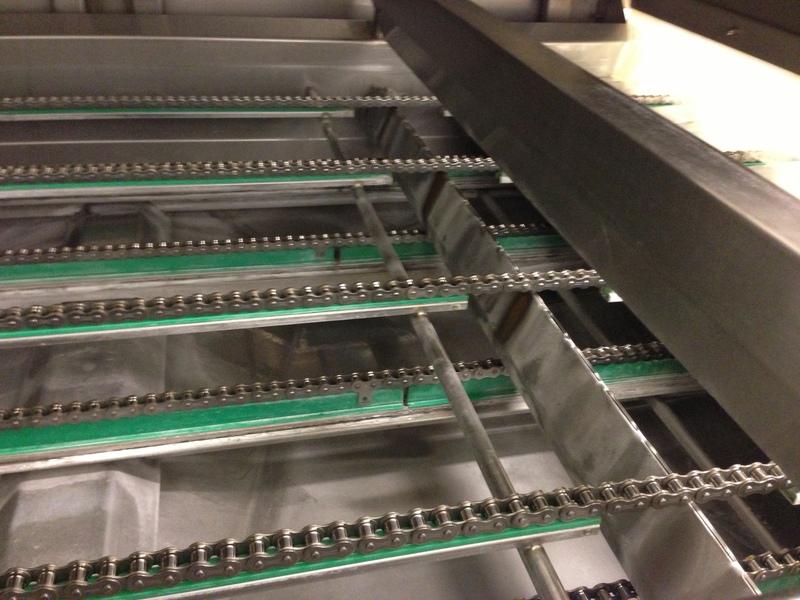 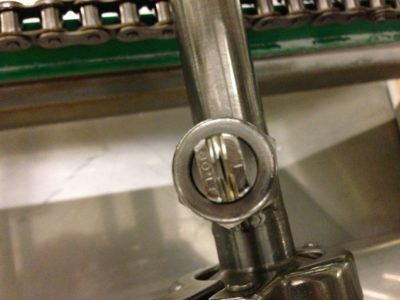 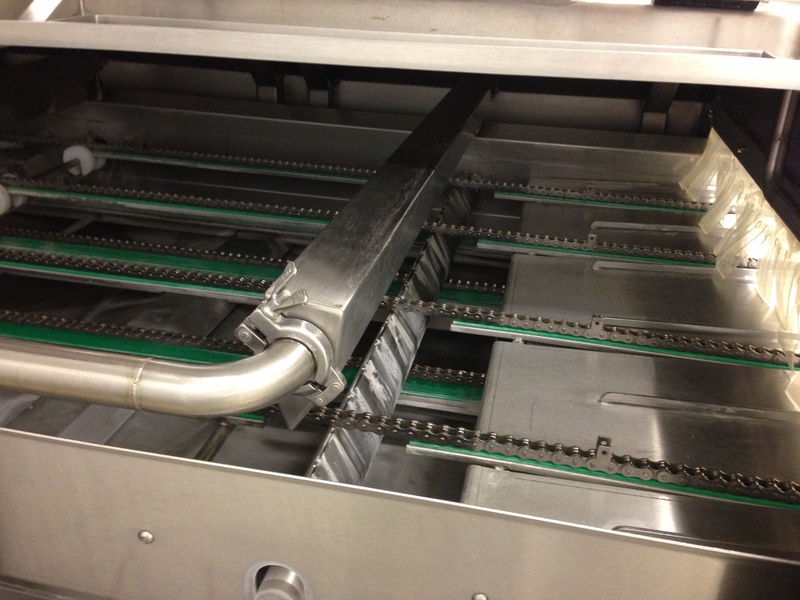 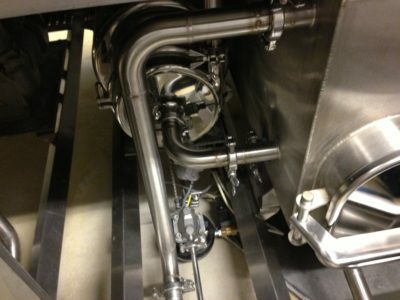 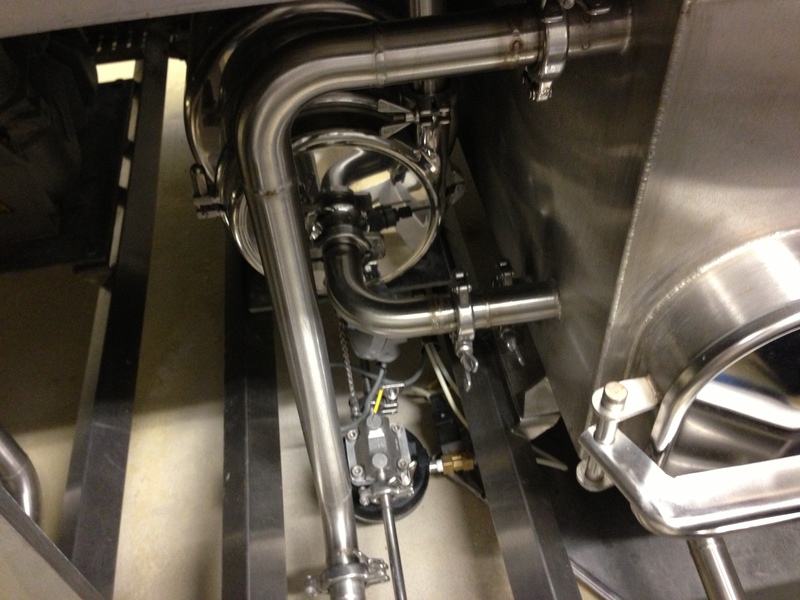 The machine was also installed and commissioned offering a complete turn key solution for our client. 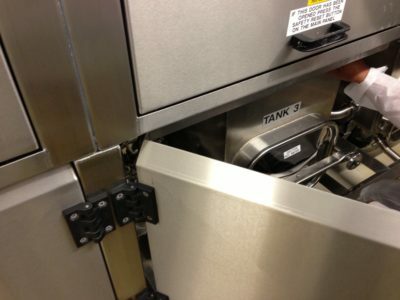 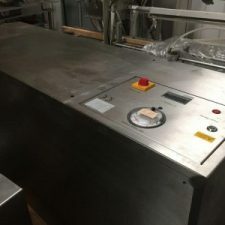 The machine has been in use now for a number of years. 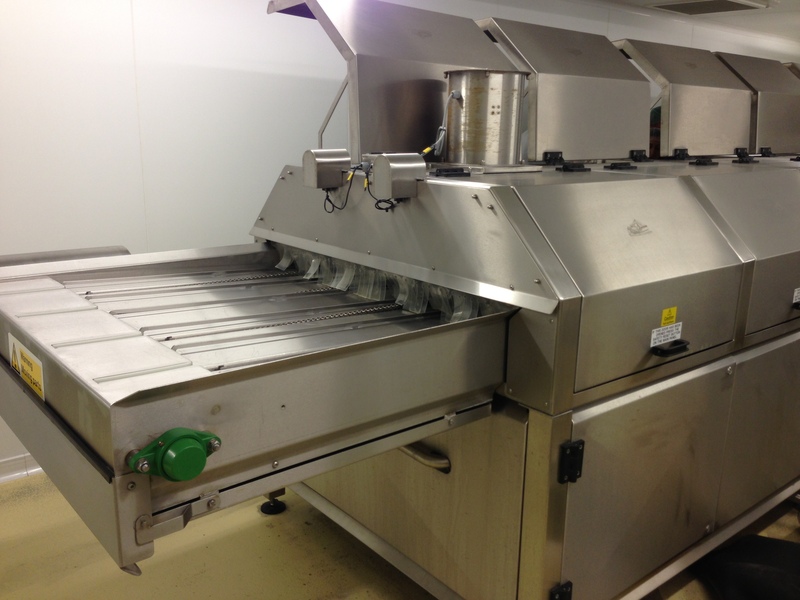 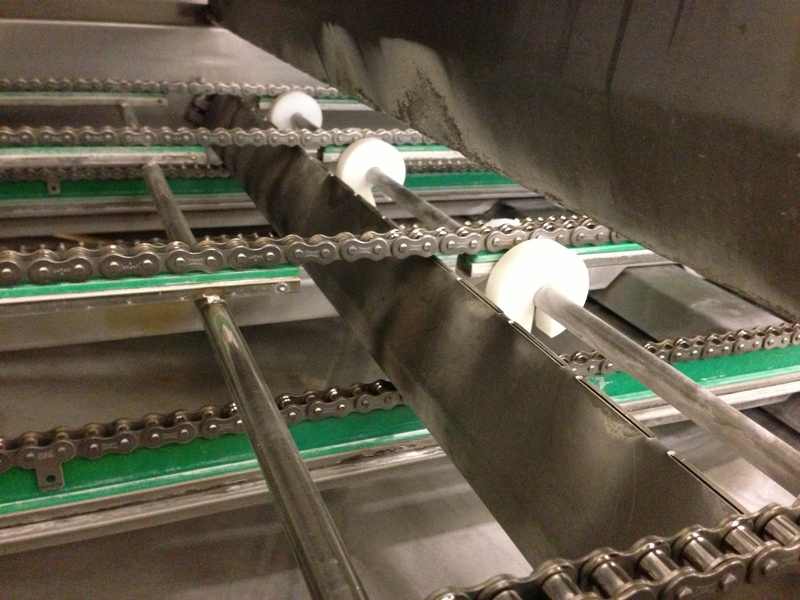 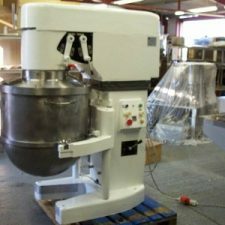 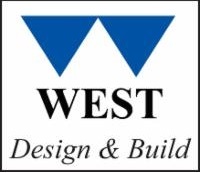 We have continued to work together on other custom machinery requirements.